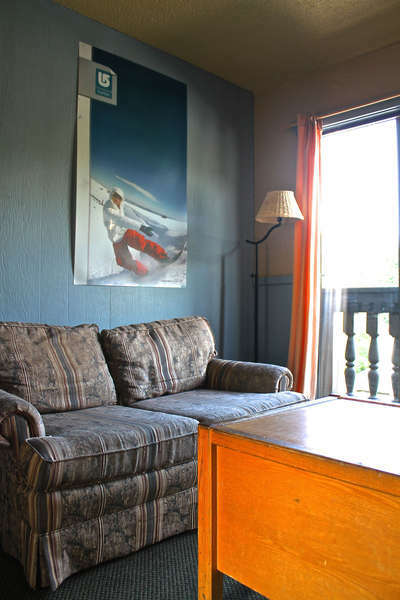 Southside Lodge is situated 200m from the Creekside Gondola in the heart of Whistler Creekside. The Lodge has 6 rooms. 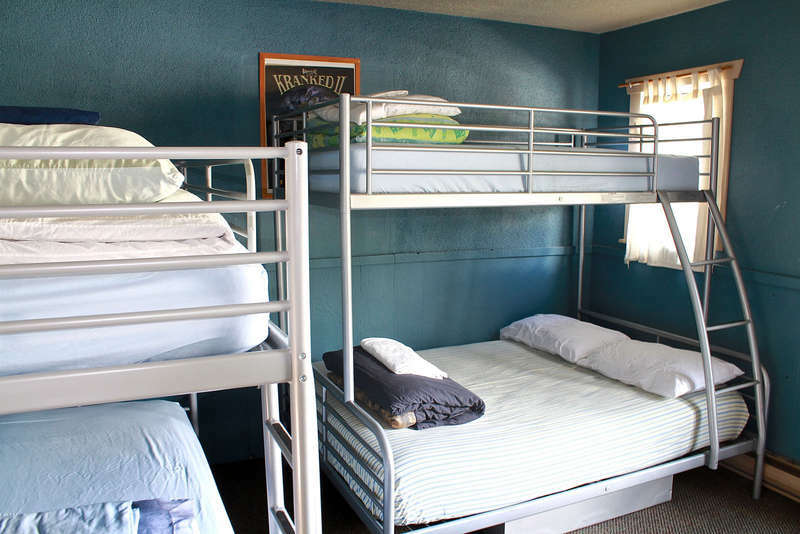 Each room has 2 bunks (4 beds), ensuite washroom and shower, cable TV, WiFi, minifridge, microwave, kettle and Lockers. There is a communal kitchen / common area, a free local phone and laundry in the building. The world famous Southside Diner is on the ground floor and serves breakfast, lunch and dinner as well as daily specials. Hostel guests enjoy a $5 breakfast every weekday. 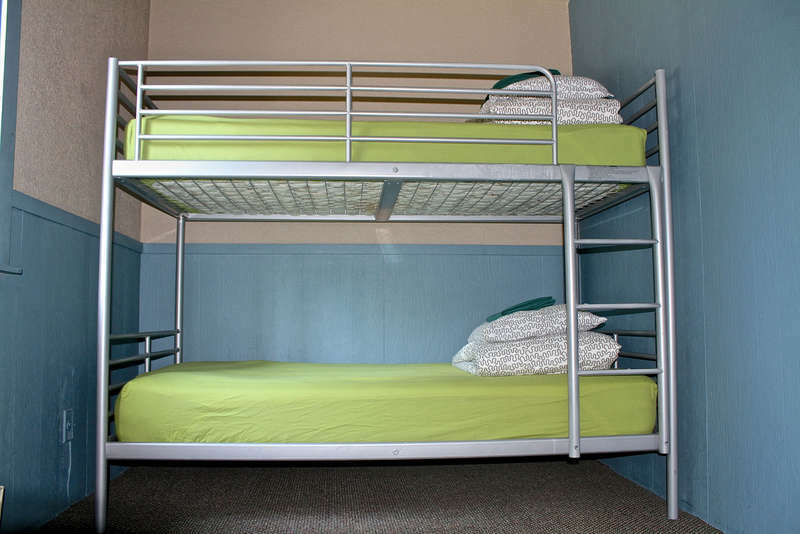 The hostel is located at the only traffic light in Whistler Creekside, 4km south of Whistler Village and across the street from the Husky gas station. If canceled within one week of the booking, no refund will be issued. If canceled before one week before the booking, all nights except the first night will be refunded.